You can participate in the rise or fall of cheese prices through futures contracts. Cheese is delicious and nutritious. It can also be lucrative for futures investors. The Chicago Mercantile Exchange launched its cheese futures contract in 2010, allowing speculators and hedgers to bet on cheese price trends. The contract is cash settled, which means you can bet on the price of cheese without the risk of waking up to 20 tons of cheese on your front lawn. Learn about cheese futures contracts. The Chicago Mercantile Exchange website explains how cheese futures are priced and traded. Thoroughly understand the risks of futures trading before commencing. Open and fund an online futures brokerage account with a registered broker. You will need to deposit an initial margin of $2,025 per cheese contract. Select and purchase cheese futures contracts. Select the expiration month and enter a price bid for the number of contracts you desire. Maintain cash in your brokerage account. Each trading day, your broker will add the day's profits or subtract the day's losses. 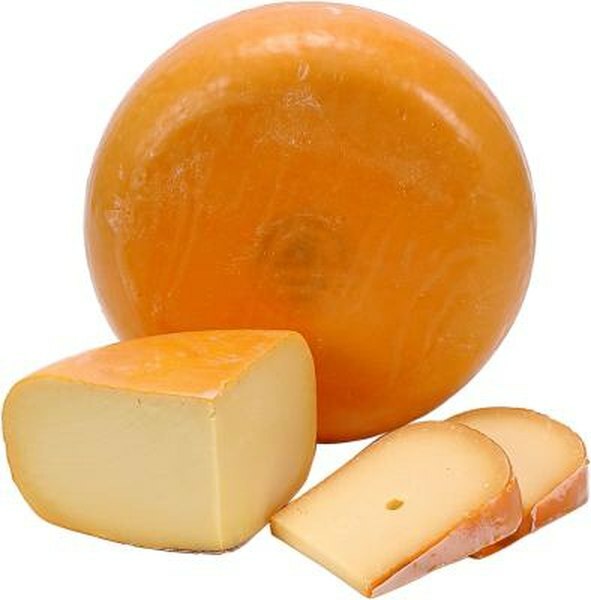 You must maintain at least $1,500 per cheese contract in your account or you will be required to add cash. Close your contract. You can let it expire or you can close it out before expiration. To close out early, you offset your purchased contracts by selling an equal number of identical contracts. Calculate your profit or loss. Subtract the original purchase price per pound from the final price. Multiply this number by 20,000 -- the number of pounds of cheese in the contract -- to compute your profit or loss per contract. The Internal Revenue Service gives futures traders a tax break. The "mixed-straddle" rule automatically labels 60 percent of your profits as long-term capital gains and the rest as short-term. The tax rate on long-term capital gains is lower than that on long-term gains. Futures contracts are highly leveraged, which means you control a lot of cheese for a small deposit. Losses can quickly exceed your initial deposit. Keep close tabs on prices and set a sell stop to automatically close your contract if your losses exceed your maximum tolerance. Cheese for Dummies; Culture Magazine et al.